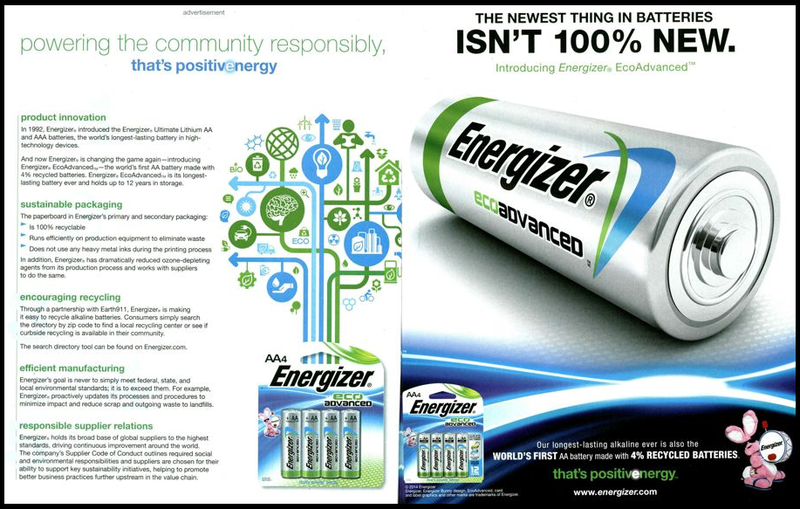 Energizer used a highly-informative sustainability print ad to present the benefits of its new Energizer Eco Advanced batteries. 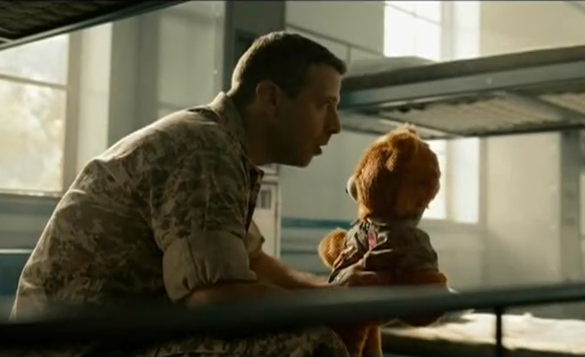 Both ads had exceptional ad effectiveness results with scores 30% above average and even higher calls-to-action. The KPI differences below are not statistically significant. See other examples of great creative in every media type here. After benchmarking more than 100,000 ads across all media types, we’ve learned that every media type has the ability to generate equally strong communication impact. Strong creative is the key. Where else can you get free ad effectiveness data for your competitors? Each week, you'll see several industry-specific posts with actual testing scores and insights. We hope to hear from you!